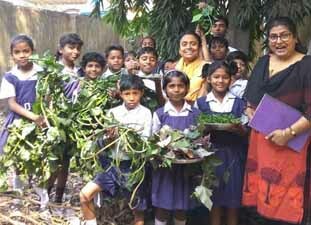 DRCSC, Working on Sustainable Agriculture Practices and Methods since 1982! 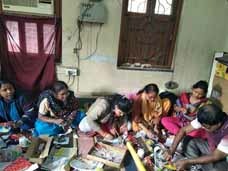 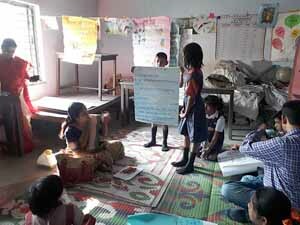 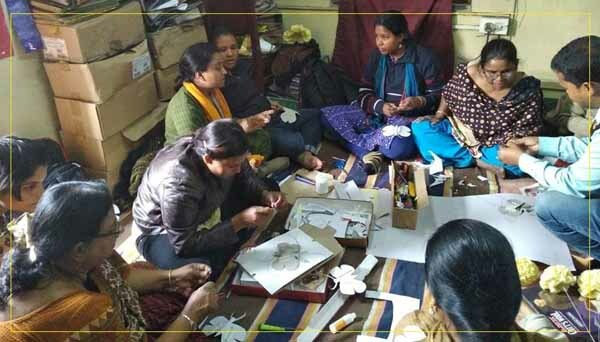 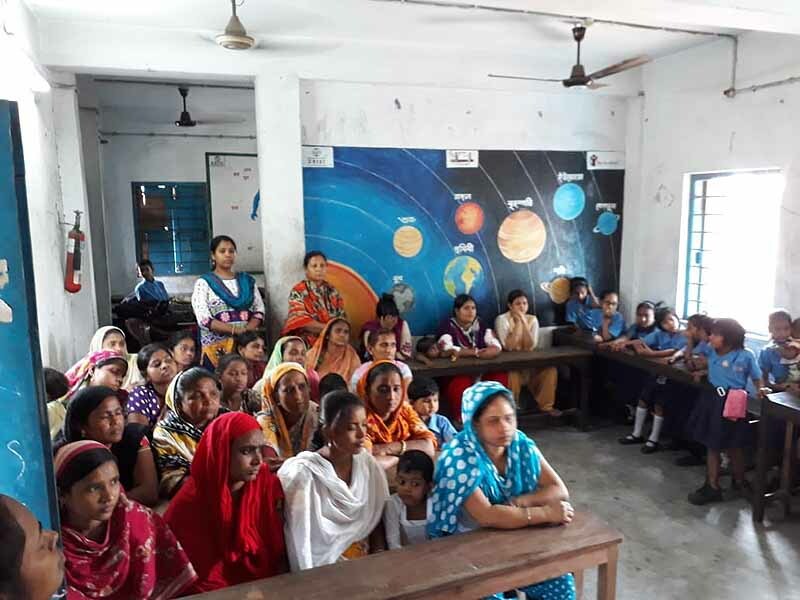 Observing International Women's Day (8th March) in different schools where we do work. 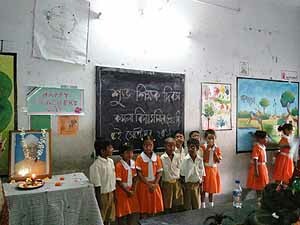 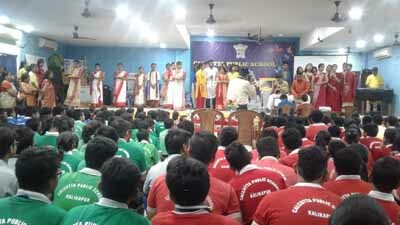 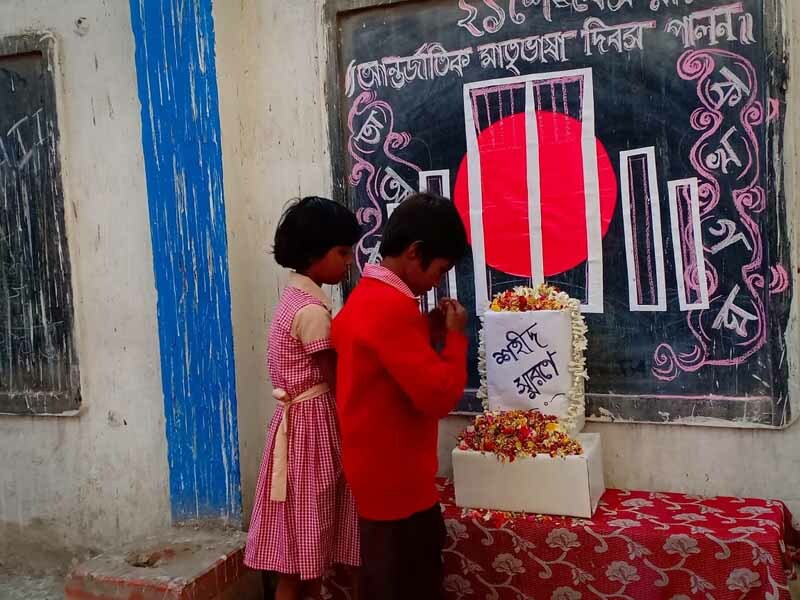 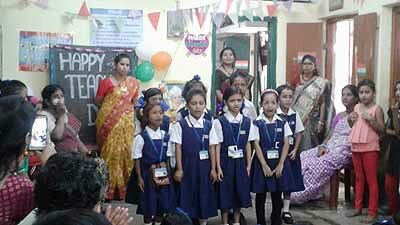 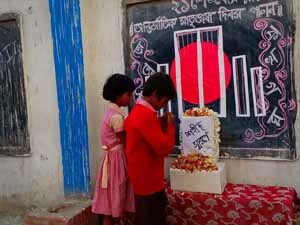 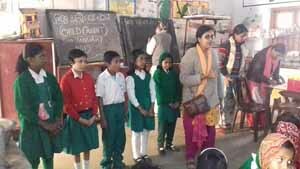 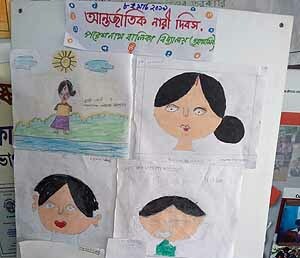 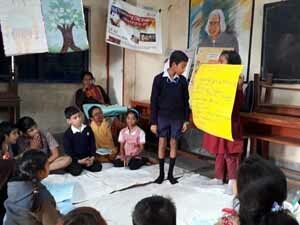 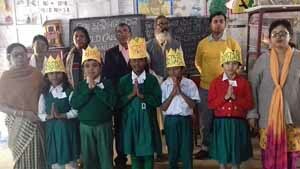 Observing 21 February, International Mother Language Day in different schools where we work. 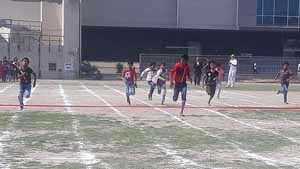 Also children took part in G D Birla School's annual sports day. 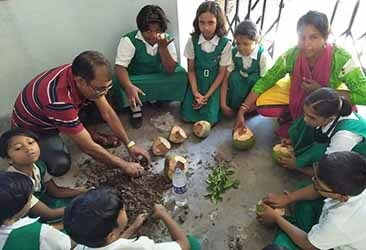 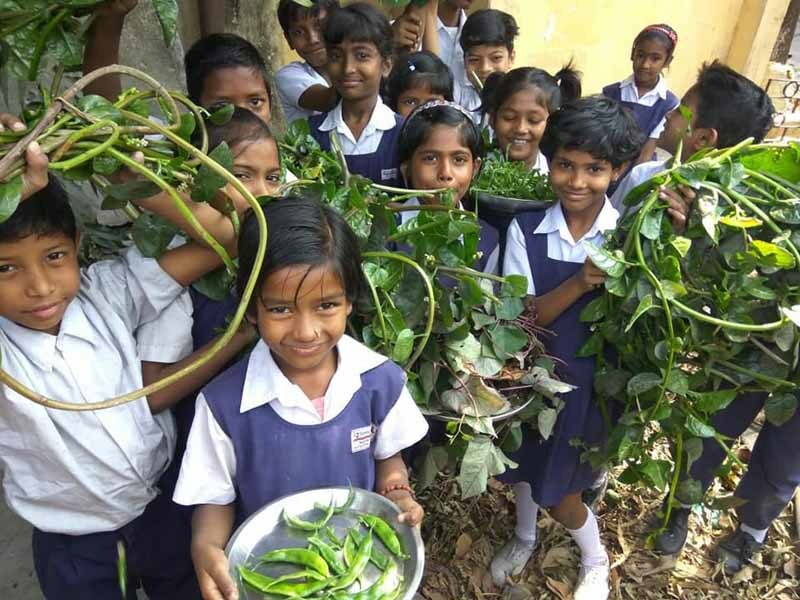 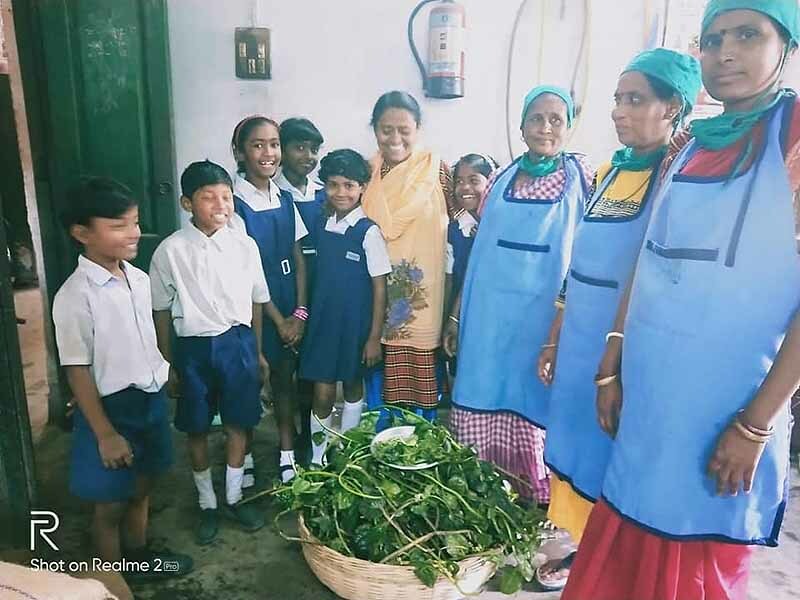 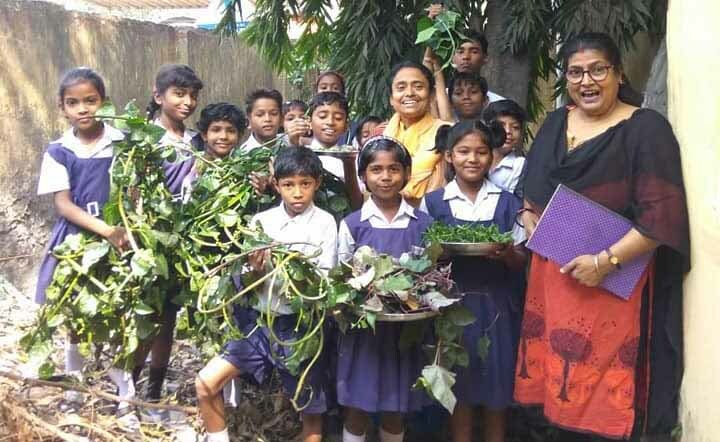 We are feeling very much proud as Bastu jara Vidyapith at Tangra has harvested organic vegetables in their school garden. 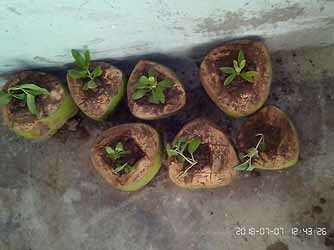 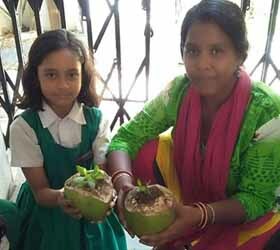 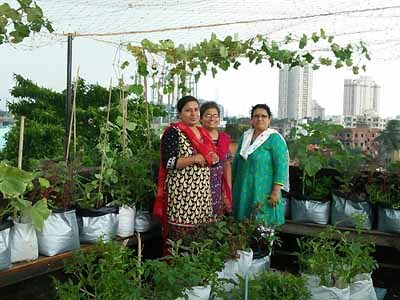 Not even that, these organic vegetables they have distributed amongst other five schools for Mid- Day- Meal preparation. 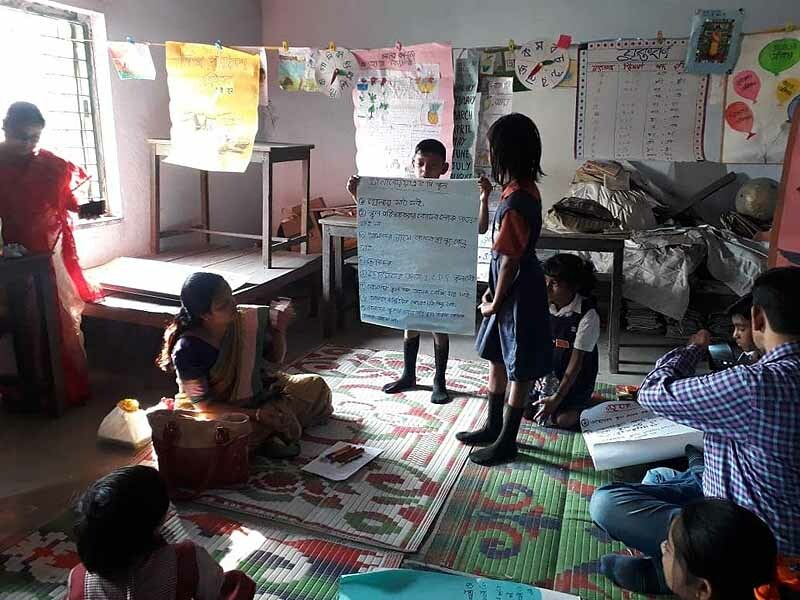 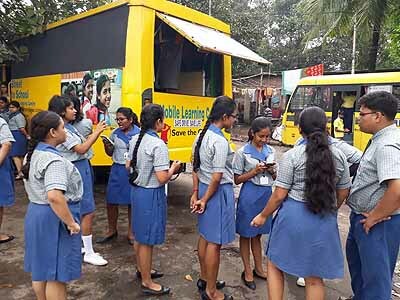 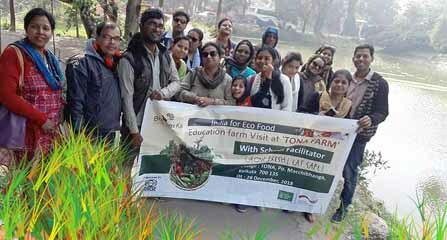 This is a unique cause which has made possible for the Safe Food Volunteers and support staffs of Education Project. 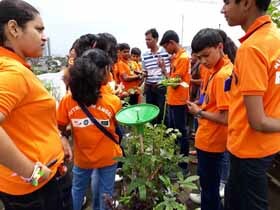 Last but not the least, this type of endeavour would not have been succeeded without the support of #Welthungerhielfeindia. 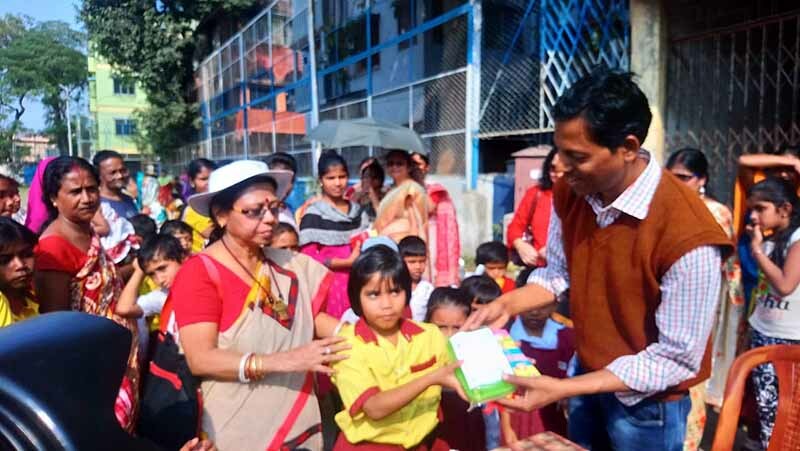 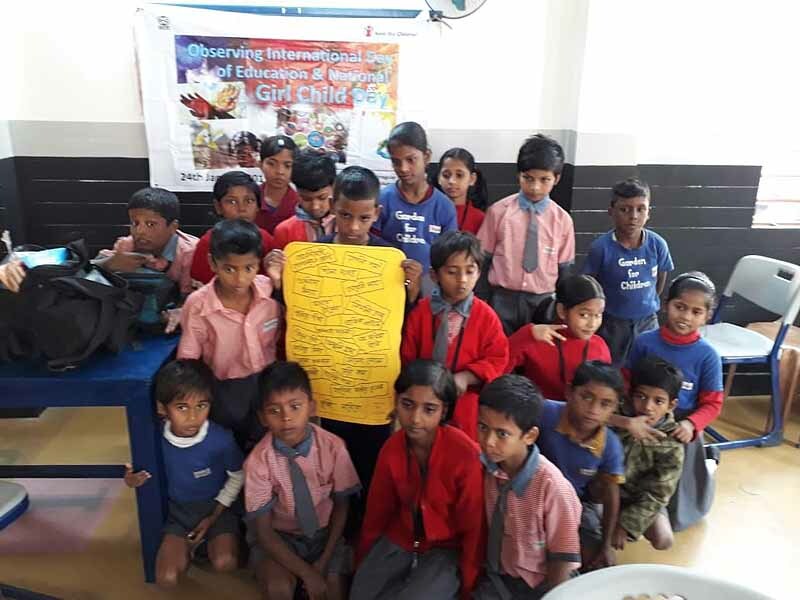 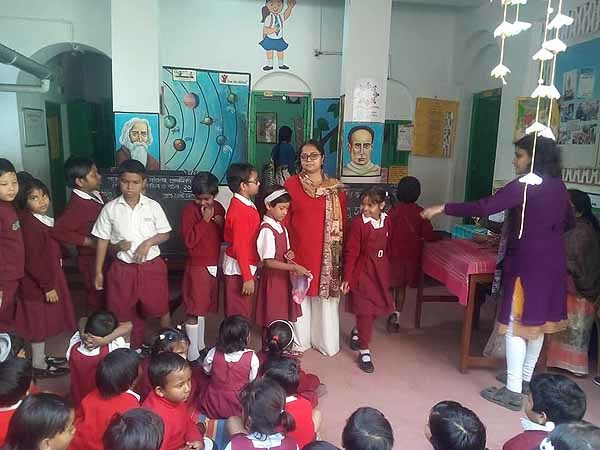 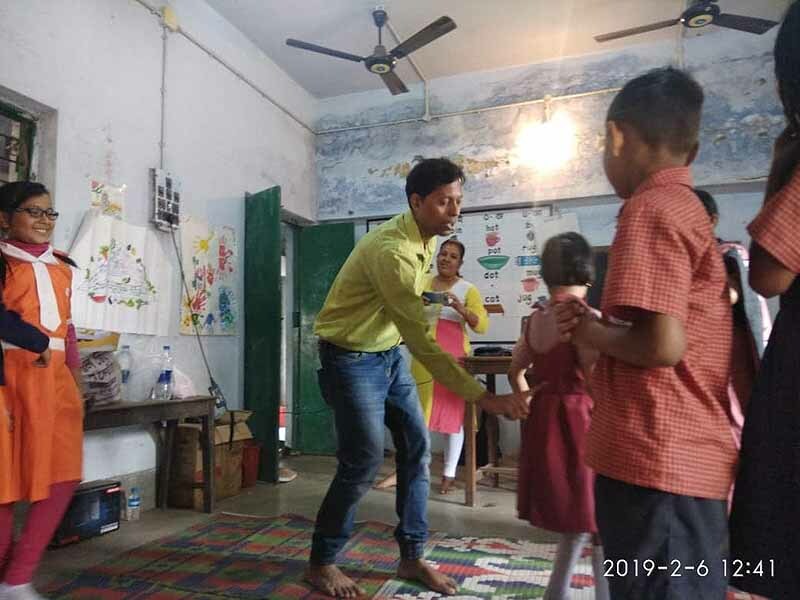 Interaction with children on various issues..
Child Cabinet formation 2019....at Pareshnath Balika Vidyalaya. 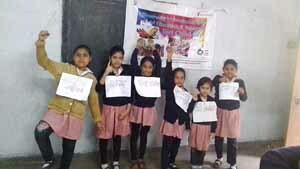 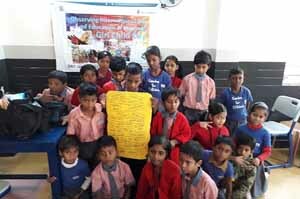 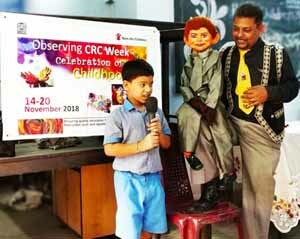 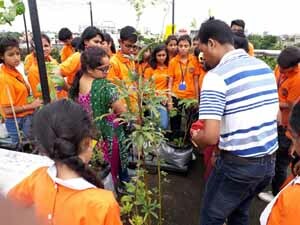 Jointly organized by: DRCSC, Save the children & Pareshnath balika Vidyalaya . 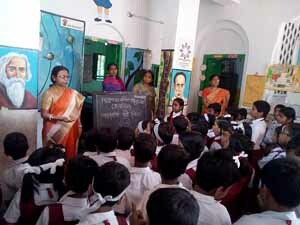 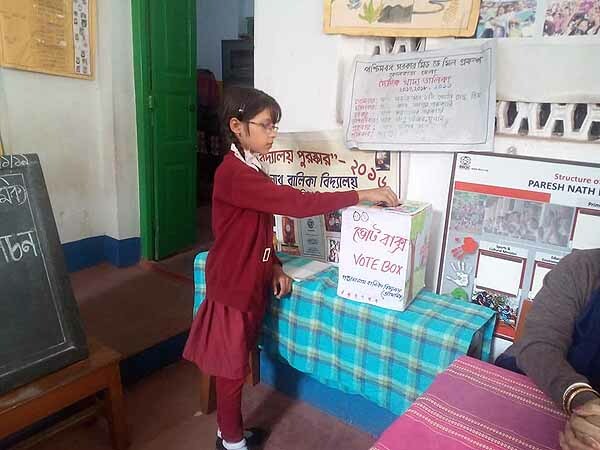 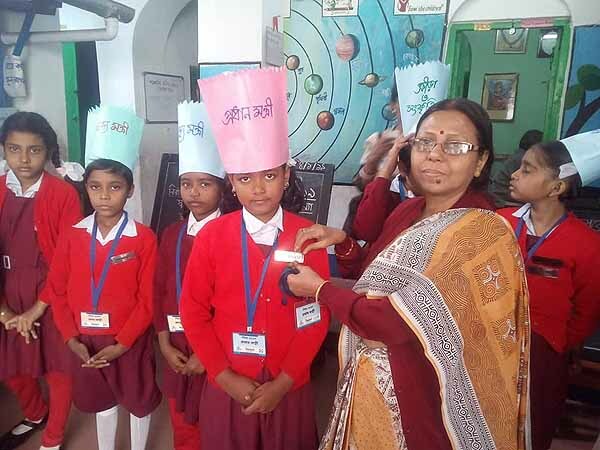 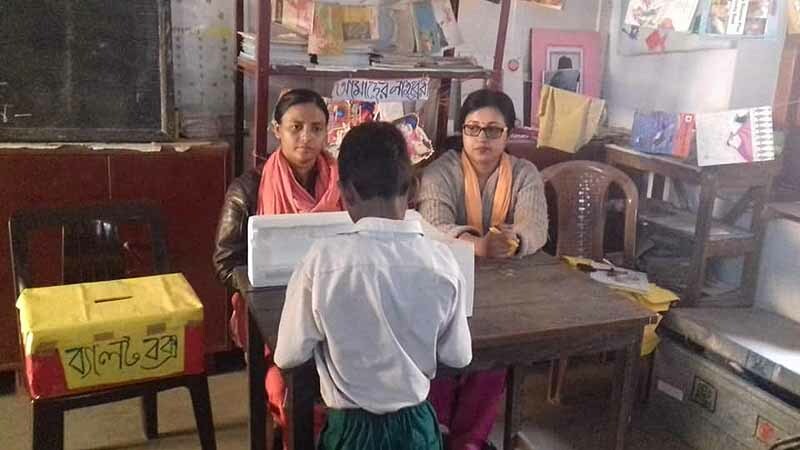 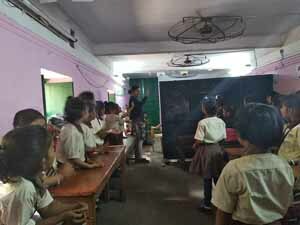 Child Cabinet formation also at Satya Ranjan Khastgir Sishu O Prathamik Vidyalaya. 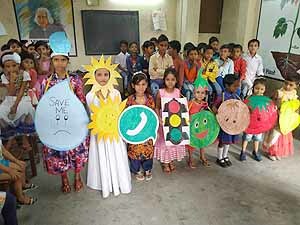 Jointly organized by: DRCSC, Save the children & Pareshnath balika Vidyalaya . 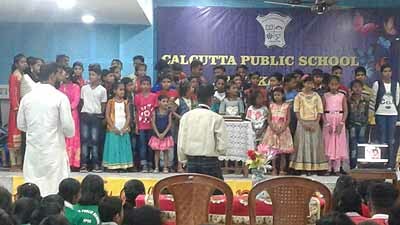 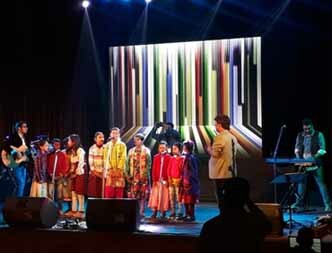 Our 10 children dedicated a song on Sidhu's (Cactus) Birthday at ICCR hall. 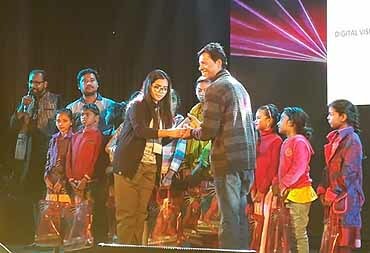 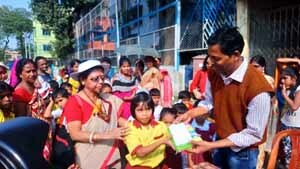 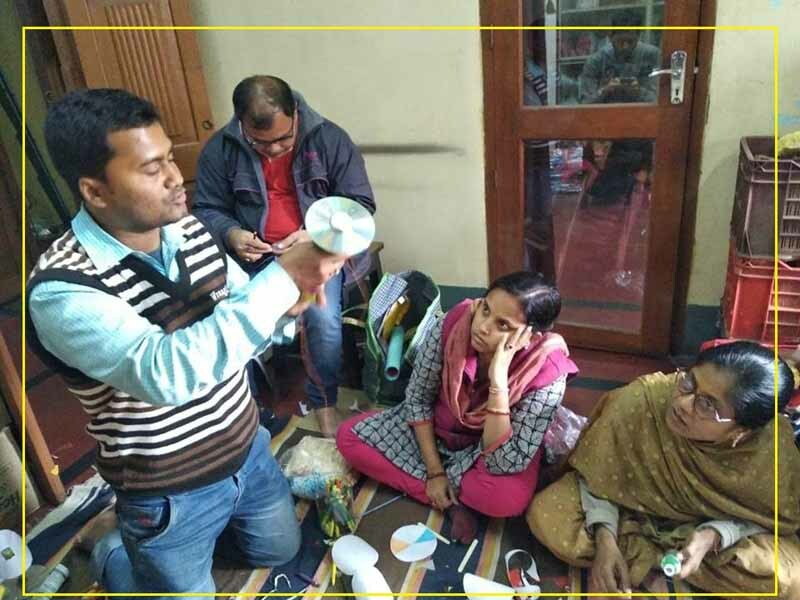 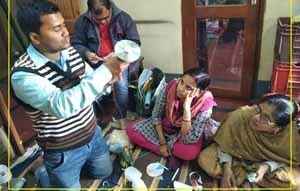 (Right corner) We are thankful to SANCHARI (an organization, working on education with the children of domestic workers) to receive an appreciation trophy for our intense work with the community. 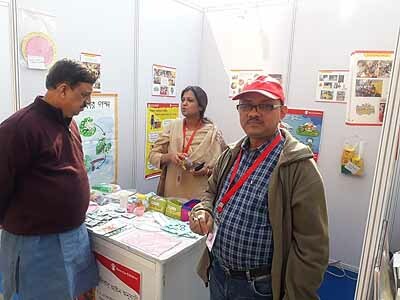 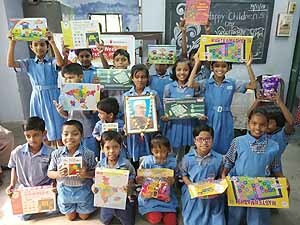 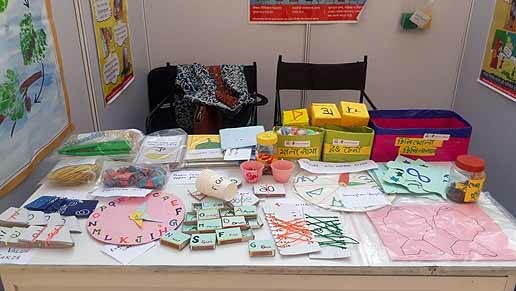 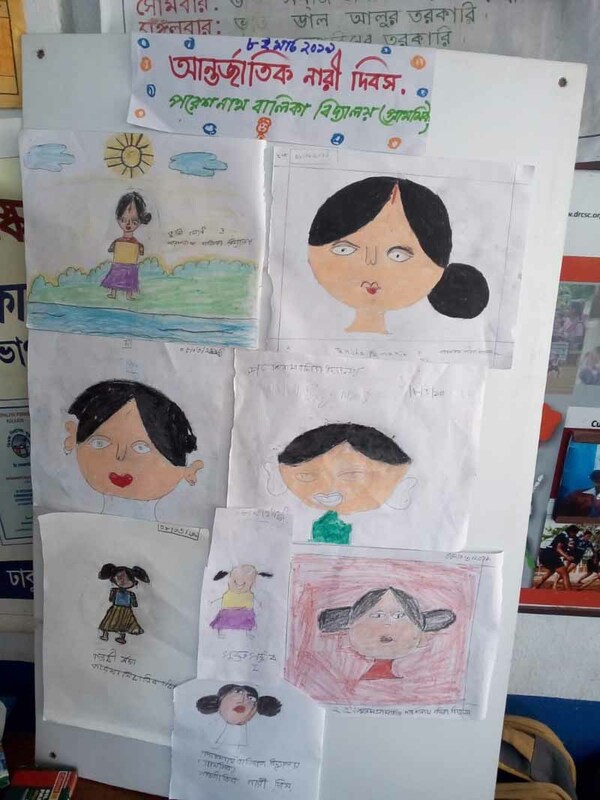 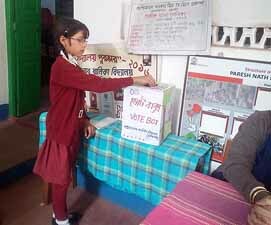 An exhibition in Delhi on Pri primary and ECC ...from West Bengal, Save the Children representing our TLMs: some books, poster etc. 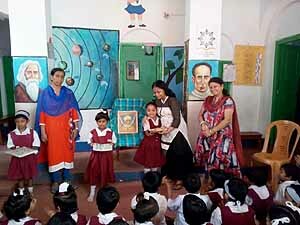 in the exhibition. 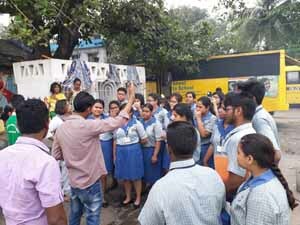 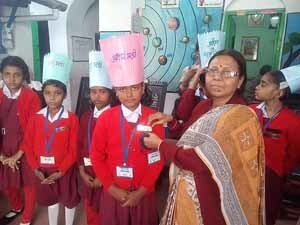 An educational exposure visit by Jusco School of Jamshedpur. 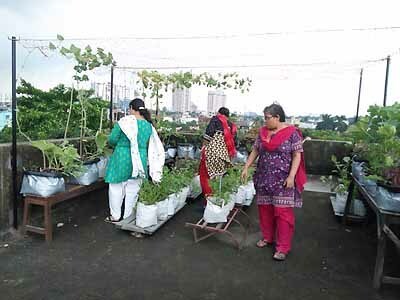 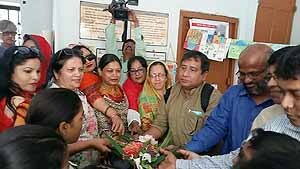 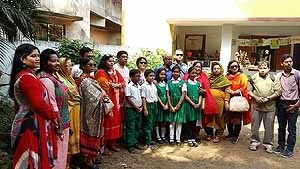 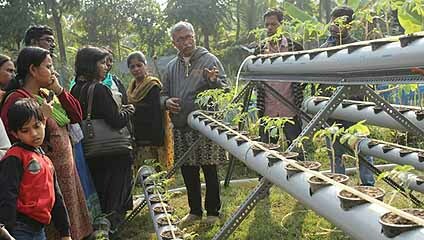 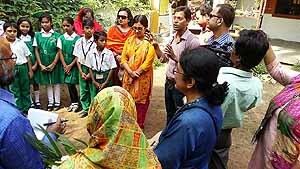 The purpose of the visit was sharing learning experiences on school garden with the schools of Kolkata where DRCSC has been intervening.